When you are having problems concerning your air conditioning it may create a tremendous deal of havoc on your life. The problem becomes especially disturbing when you live in such a warm area as California. The thoughts that your Air Conditioning system isn’t functioning as it need to or, even worse, not operating at all, can make your days and nights at home uncomfortable. At the first sign of any form of trouble with your Air Conditioning system you’ll want to reach out to a repair service to take a look. Before you’re making the first call there are some basic information. You will want to discover about your Air Conditioning Repair service provider. 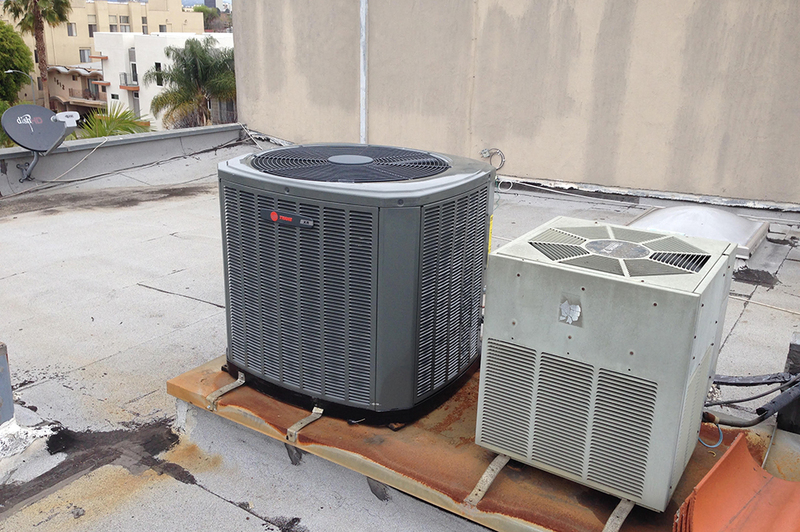 Thus you can be sure that the AC company provides you an excellent service. Any Air Conditioning Repair service provider should be properly licensed and insured before you let them perform any work for you. Getting someone that has the right license lets you recognize. The technicians have undergone proper training and the experience required for working on AC systems and offer necessary service. Insurance is a critical element to take into account as well as you need to make sure that you’re protected in case there may be any sort of accident which lead to damage of your system or home or if someone is injured during the repair or installation process. You need to be sure that your Air Conditioning Repair company is one that is going to be dependable in each manner. This means that they’re going to answer the phone or messages that you leave directly, schedule appointments and show up inside the given time frame to do the work they’re promising to do. You also need to be certain that the company will carry out quality service as well. It includes repairing and installing a new or replacement system. In case need an Air Conditioning repair company that will help you with your failing system. Turn to the professionals at Jupiter Air conditioning and Heating at (800) 407-1727. 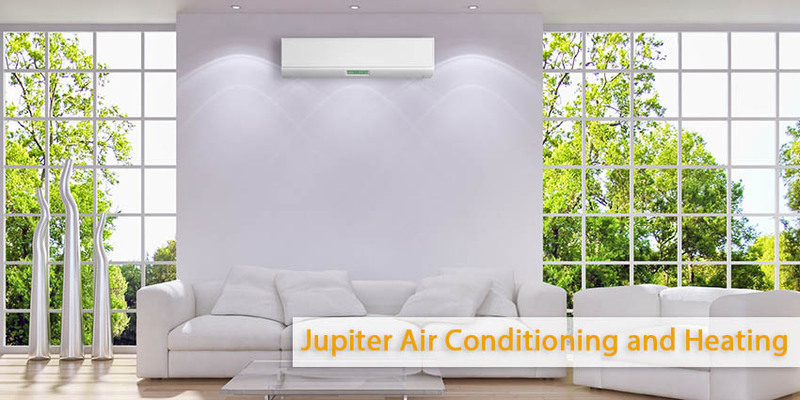 Jupiter Air Conditioning and Heating services, Los Angeles area. We have over fourteen years of experience in the field of assistance with air conditioning systems.